Small business owners often struggle when trying to establish a good credit score. It seems like a mystery of how to really grow your credit score. In reality, it is not as complicated as one may think. Once you start to understand how to grow your small start-up business credit, it will only get easier. 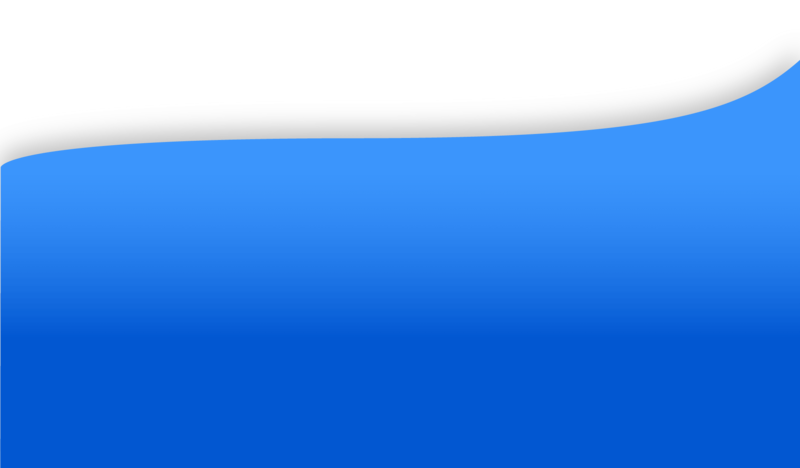 You will begin to understand what has a good effect on your business credit, and what does not. When trying to understand business credit, you must remember that credit changes through different bureaus. 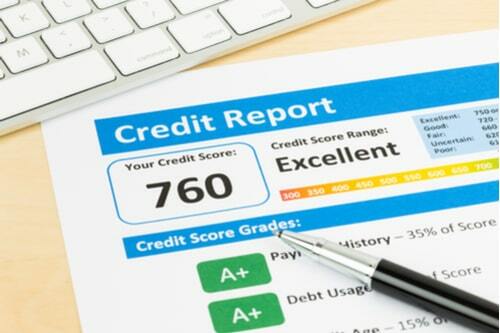 Bureaus vary through rules and regulations when it comes to a credit score. There are different types of processes that different companies use when creating a business credit file. Some require you to conduct the file yourself, while others will pull outside data in your name to conduct a file. This is not the only difference that happens between bureaus. The credit scoring system varies as well. This may seem like a complicated feat, but there are some tips and methods to follow to establish good small business credit. A business credit history is not the same as a personal credit history. This is something of importance to remember. You should keep the two separate in order to establish a small business credit history that does not rely on your personal credit history. Starting a business entity and bringing your startup into it is the best way to go. The credit bureaus have to know that you are there in order to acknowledge you, and not going to look at your personal history because they aren’t able to find your business. Your small business type, time in business, type of industry, number of employees, number of branches, sales, revenue, etc. Financial details, also including sales, as well as credit history, payment history, accessible credit, etc. Anything that is public record, like lawsuits, bankruptcy, tax issues, or fraud in relation to your small business. There may be other things that should be involved in your report, but these are the basics. When filing a report for your small business such as this one, make sure all of this information is correct. This is a vital part of building your credit and becoming more financially stable, so you must make sure it is right. Your ability to pay on time is an important part of improving your credit score. Just like personal credit, it is important in business credit as well. If your payments start to be late, it may reflect poorly on you and your business. This is dangerous because you may not know it has affected you negatively until 30 days later or more, as late payment is not always reported to the credit bureau immediately following the missed due date. Some credit score businesses, you may also get rewarded if paid earlier than expected. 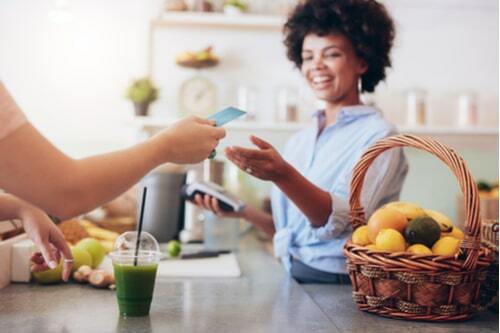 Depending on the business and their regulations, you can be given more points just for paying a day or two early, which is all around a positive thing for your small business credit. There are many misconceptions between your personal credit score and business credit score. It can get a bit messy trying to figure it out. Though, yes, they are separate credit histories, and should never be intertwined, sometimes they do, technically. 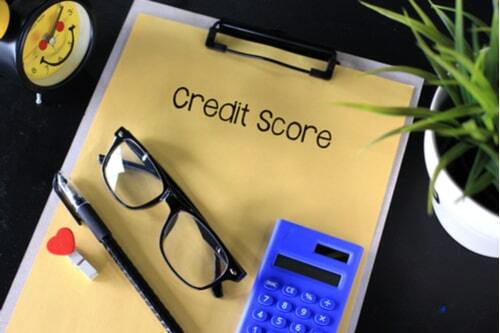 There are often more times now that your business credit depends on data that have something to do with your personal credit score, as you are the sole person on both accounts. Because of this, you should keep your personal credit score as high as possible, to help yourself in the long run. This may seem like an obvious statement. If you are a small business owner, chances are that you already have an address and phone number dedicated to your business. If you do not have possession of these things though, it is important that you do asap. This will make your business a reality, seemingly making it easier to distinguish your business credit from your personal credit. There are also some credit directories that require you to have a direct address and phone number to sign up for their credit card services. When owning a small business, many people turn to get a line of credit for the growth of their business. Getting business credit card does not only make your business operations run at a smooth pace, as well as increase your business credit score. When applying for a business credit card as a startup business with almost no experience to show, there are some business credit options that you will not be able to receive. Many businesses require a minimum of a couple of years in business before viewing you as a true, reliable small business. Borrowing at a slow, cautious pace is of extreme importance where building your business credit is concerned. If you begin to borrow responsibly, your credit score will grow at a steady rate. In order for your business credit score to exceed expectations, you must be attentive by paying debts on time. In no time, you will see your credit score grow. In the same retrospect, your business credit score will be at risk if you are applying for an exceeding amount of credit card accounts. If you are to do this, make sure to spread out your borrowing over a period of time. Overall, this will not affect your credit score. There are different factors to growing your business credit score. It will take time to increase. This is something that requires a great deal of patience in order to achieve success in your business.